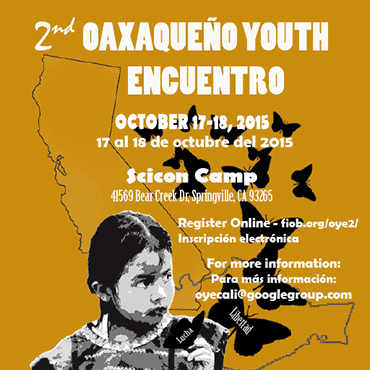 Resourcing grassroots organizing to build stronger movements for transformative social change. Currently developing physical spaces for activist retreats on every continent. 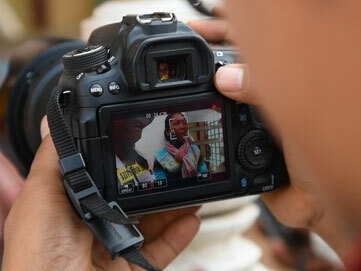 Helping activists develop the vision and skills they need to build collective community power. Inspiring connection, collaboration and relationship building across movements. 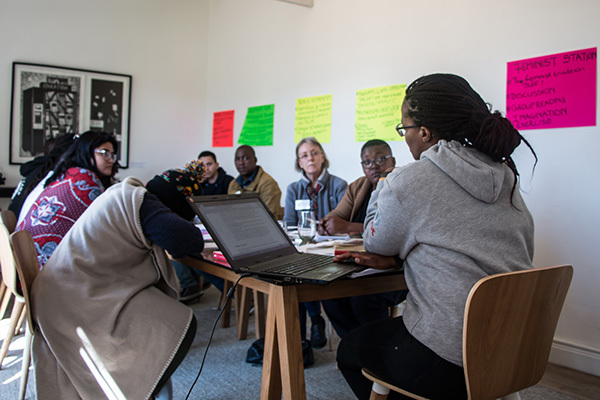 Bringing activists together for political education, specialized training and strategic convenings at the Bertha Houses in New York and Cape Town. 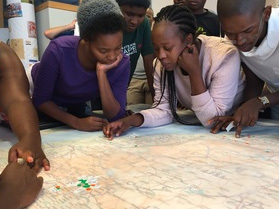 Formed in early 2016, the Tshisimani Centre for Activist Education provides structured and reflective learning programs for social justice activists to complement their experience in fundamentally addressing and finding solutions to the injustices faced daily by the poor, marginalized and disenfranchised. The Centre was initiated and is funded by the Bertha Foundation and is part of an international network of legal, media, environmental and social justice initiatives supported by Bertha. Bertha Foundation is partnering with ERI to support its training programs for activists from Myanmar and the greater Mekong region. 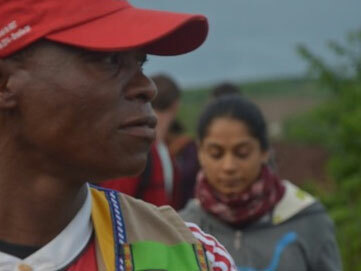 ERI's school is preparing the next generation of earth rights defenders to protect their communities against human rights abuses and environmental devastation. 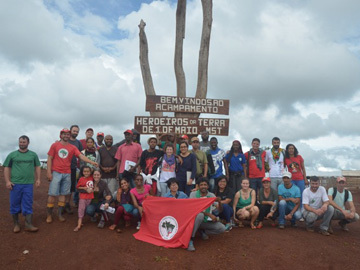 Founded by the Landless Workers Movement in Brazil in 2005, the Escola Nacional Fernandes (ENFF) has been running educational programs for social movements in Brazil and Latin America for many years. In 2015, Bertha Foundation partnered with ENFF to offer the first-ever Political Training for Political Educators course in the English language. The Movement Educators Gathering brings together veteran movement educators for a week of exchange and big picture thinking. As we conceptualize Bertha Foundation's activist training programming in the United States, we want to build dialogue and synergy with existing movement education efforts. 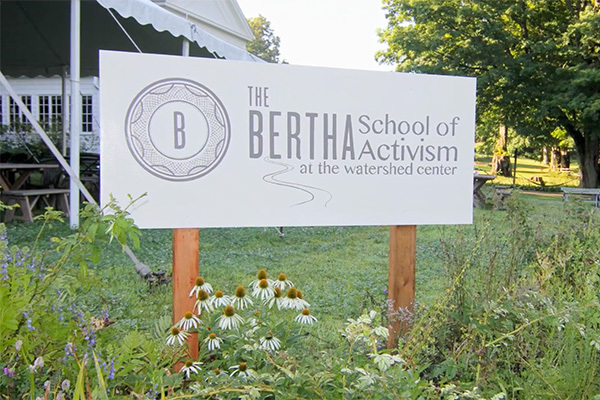 In response to the growing need for political education in the United States, Bertha Foundation has developed the Bertha School of Activism Fund at the Watershed Center in Millerton, NY. 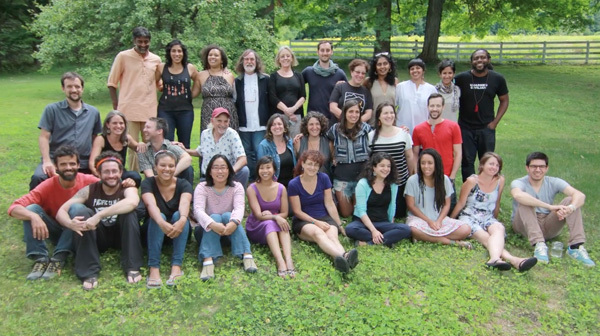 This rapid response fund is intended to resource movement education, specialized training, and strategic gatherings that respond to the needs of grassroots organizers and frontline communities. 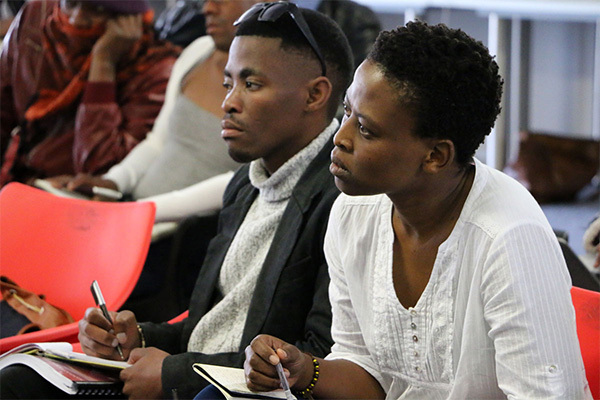 The Retreat is intended to be a transformative space where groups can gather to hold trainings, facilitate dialogues and work on campaign development. 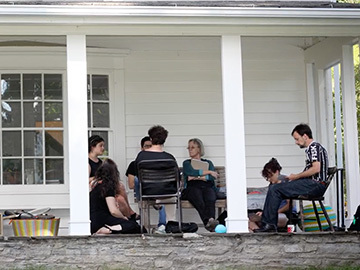 Alongside the venue, Bertha Foundation has established a fund that enables organizations within the Bertha Network – who may not have the resources to access such spaces – to convene at the retreat. 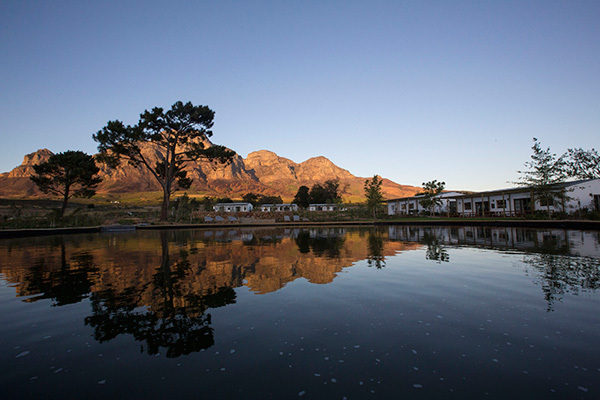 The Bertha House in Cape Town is home to the Tshisimani Centre for Activist Education. Since its opening in January 2016, the Bertha House in Cape Town has hosted a wide range of public programing.